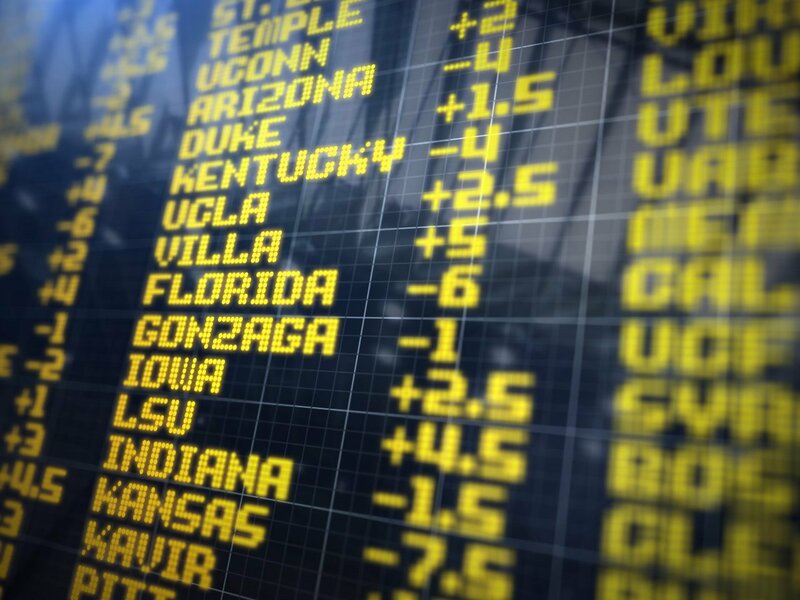 The New Jersey sports betting market was approaching $1 billion in bets after just five and a half months of operation, as of December 1. That means it is very likely to have already exceeded the 10-figure mark — and no one even got to bang a gong. 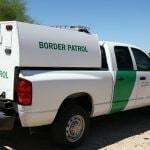 According to new figures released by the New Jersey Division of Gaming Enforcement (DGE), November was another booming month for the emerging market. Gamblers wagered $330.7 million at the state’s land-based sports books at racetracks and casinos and online. The total figure for New Jersey’s betting handle stood at $928.million at the end of last month, which means it likely hit $1 billion around December 7. November’s figures represent 21 percent increase on the previous month for $21.2 million in gross gaming revenue — or the “win” for the operator, once winners had been paid. That returns GGR back to growth after a string of customer-friendly football results led to a dip in October. The best month for the sports books in terms of win is still September’s $24 million. But while win fluctuates month to month, the good news for the market is that betting volume has risen each month since its mid-June inception. Online continues to be a key market driver, generating $14.4 million GGR in November, almost 68 percent of the total haul. 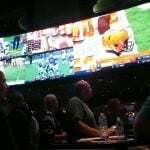 DraftKings is dominating the online market with almost $7 million in GGR in November to old foe FanDuel’s $4.4 million, while FanDuel is dominating the land-based retail market, bringing in $2.6 million at its sports book at Meadowlands Racetrack. Together, DraftKings and FanDuel had a share of around two-thirds of the market in November, as they leverage their brand recognition and existing DFS player databases. FanDuel’s land-based dominance comes from its location at the Meadowlands, which is a stone’s throw from the MetLife stadium and affords unrivalled access to the New York market. 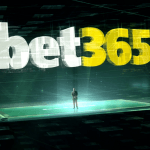 FanDuel owner PaddyPower Betfair said recently that the Meadowlands sports book had quickly become one of the biggest retail betting outlets in the world. 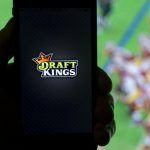 DraftKings’ senior director of digital sportsbook Jamie Shea said since August his company had taken more than 8 million bets and paid out $250 million to sports fans. He added that the new DraftKings sports book at Resorts — the company’s first ever land-based outlet had — a strong first month.